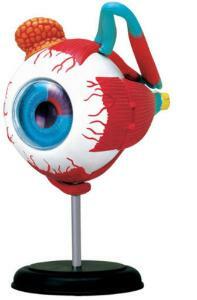 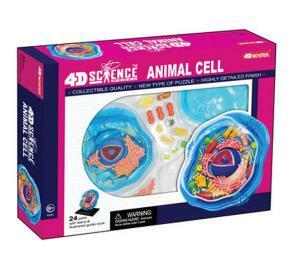 Perfect For Prizes Or Outreach. 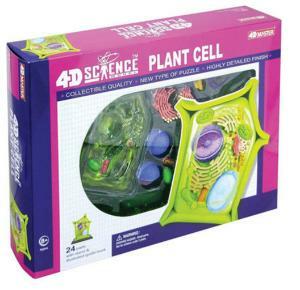 Busy hands build strong minds! 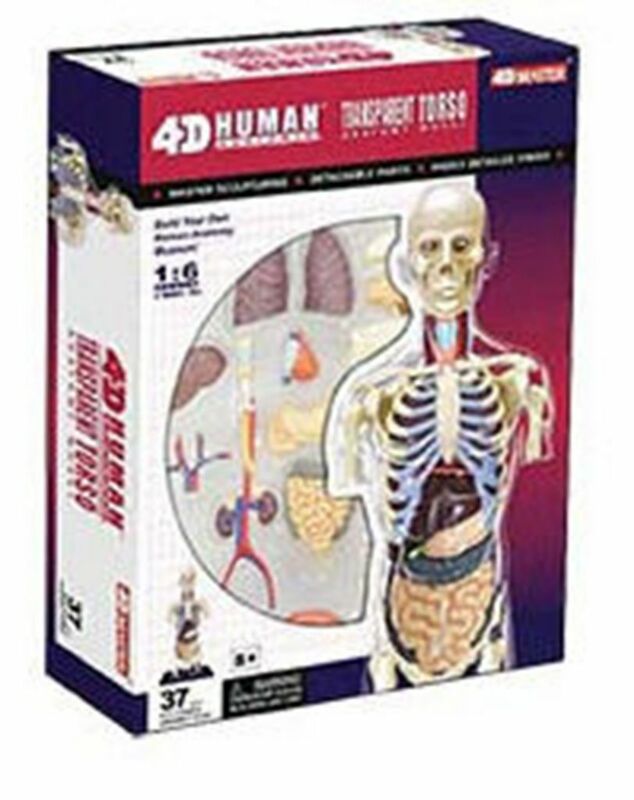 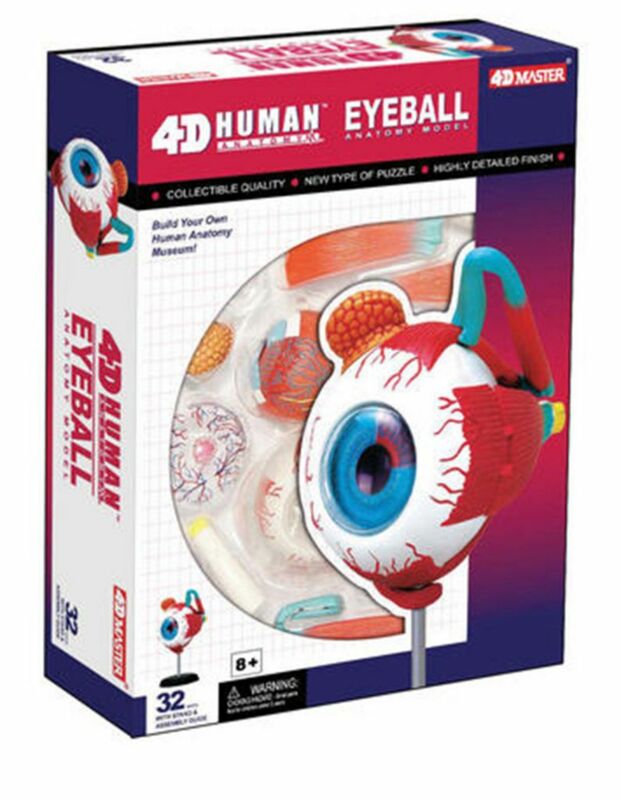 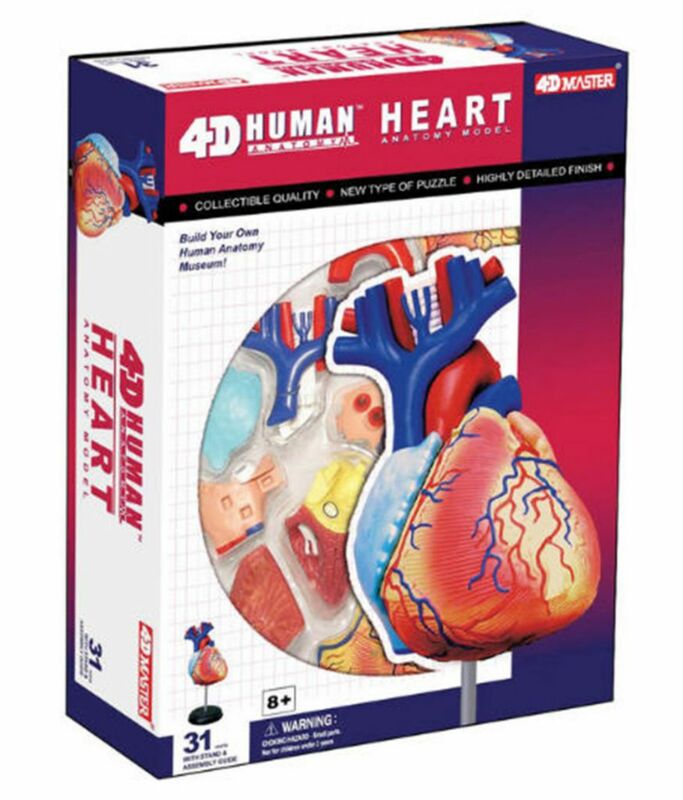 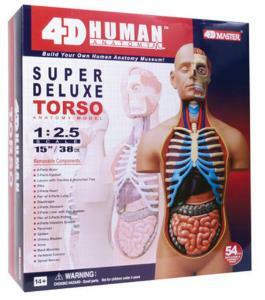 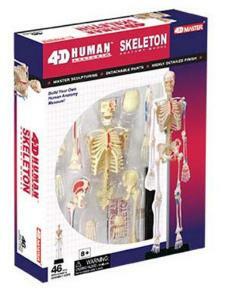 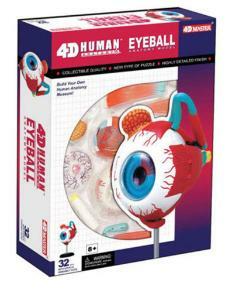 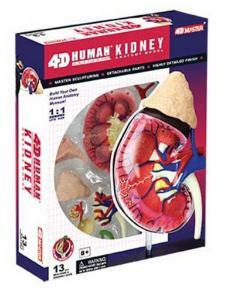 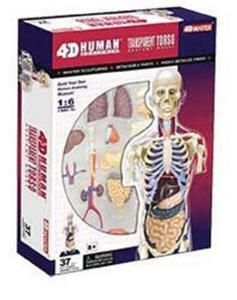 These accurate 4D human anatomy models offer a unique puzzle challenge that inspires critical thought and mental acuity. Plus, they help build dexterity, fine motor skills and problem solving skills and reinforce learning through hands-on exploration! 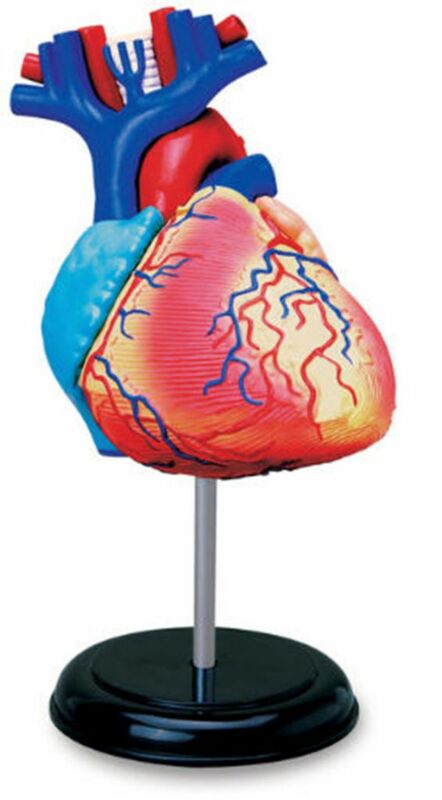 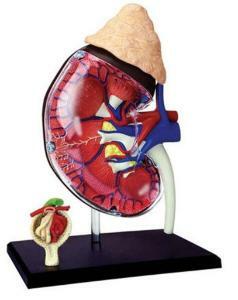 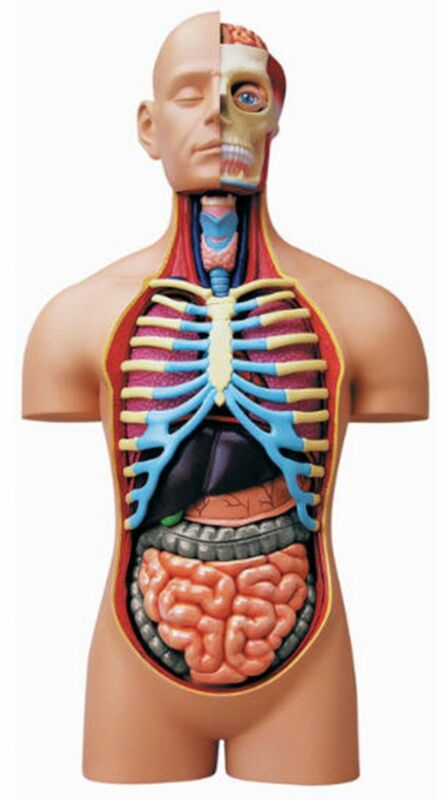 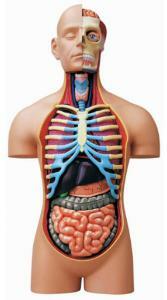 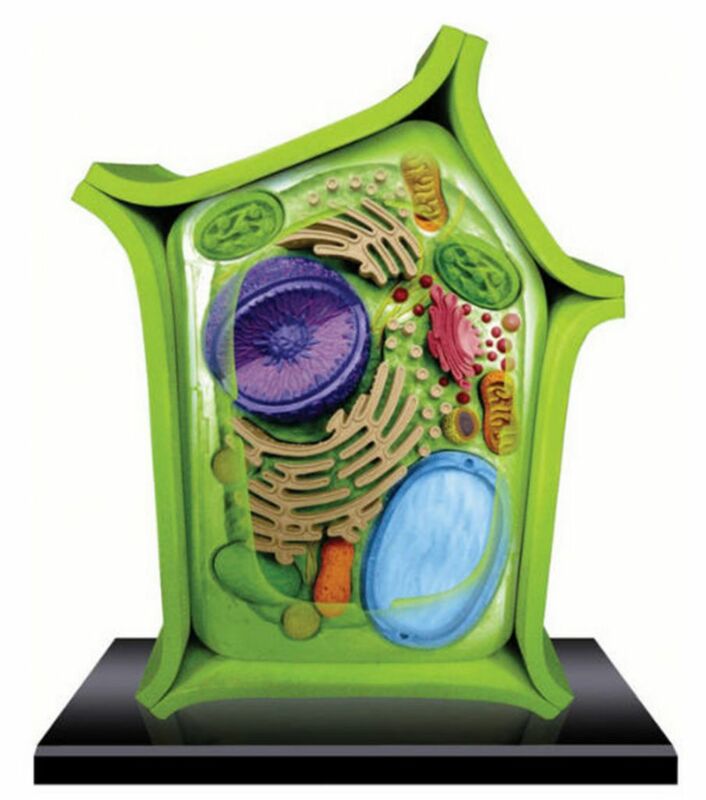 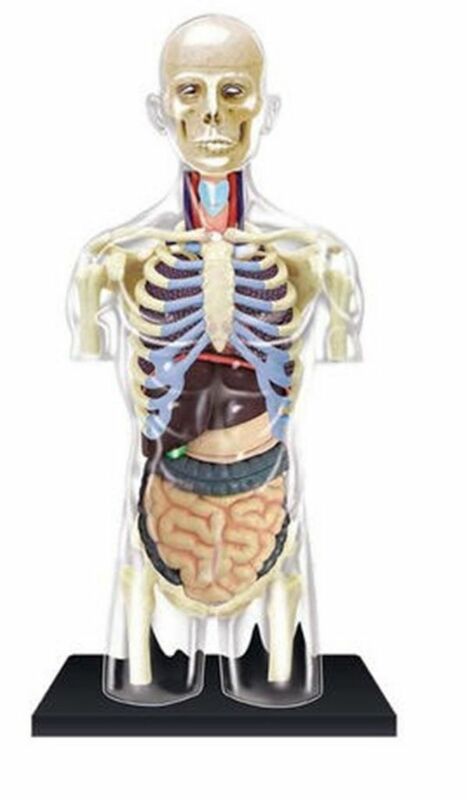 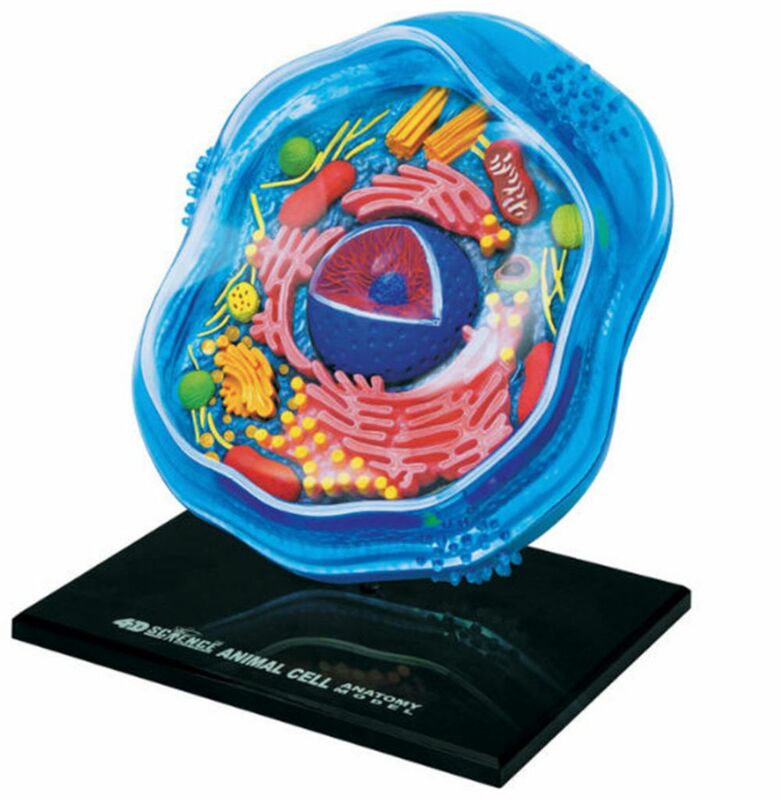 All of these models help students learn about basic anatomy, and are perfectly suited for outreach programs, prizes or take home items for students. 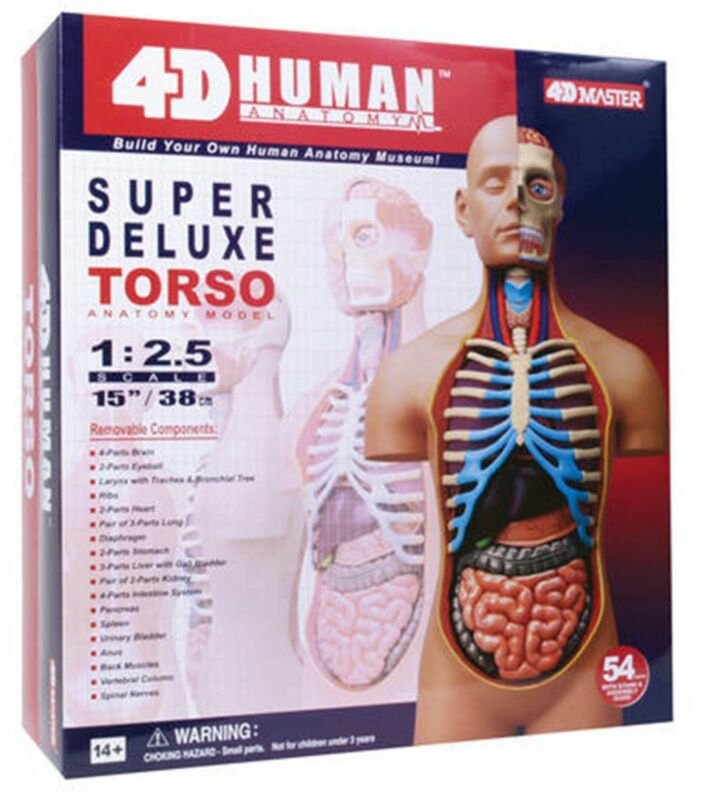 These models are not intended for repeated assembly and disassembly. Caution: Contains Small Parts which may present a choking hazard.